THUNDERBIRDS 1965 | Warped Factor - Words in the Key of Geek. A FAB idea if ever there was one! 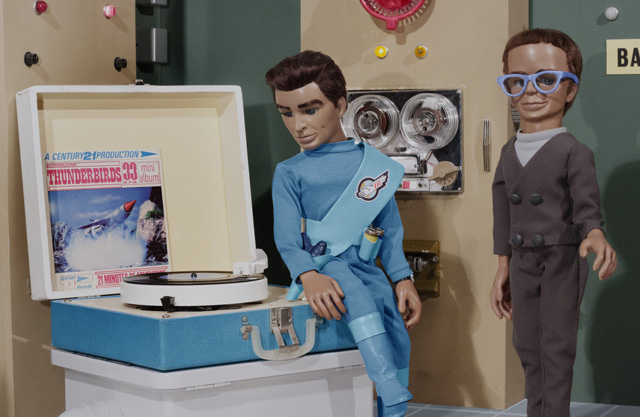 The Thunderbirds 1965 project will launch on crowdfunding website Kickstarter today, Thursday 9th July, at 9am, and backing the project is the only way that fans from around the globe will be able to watch these new episodes. 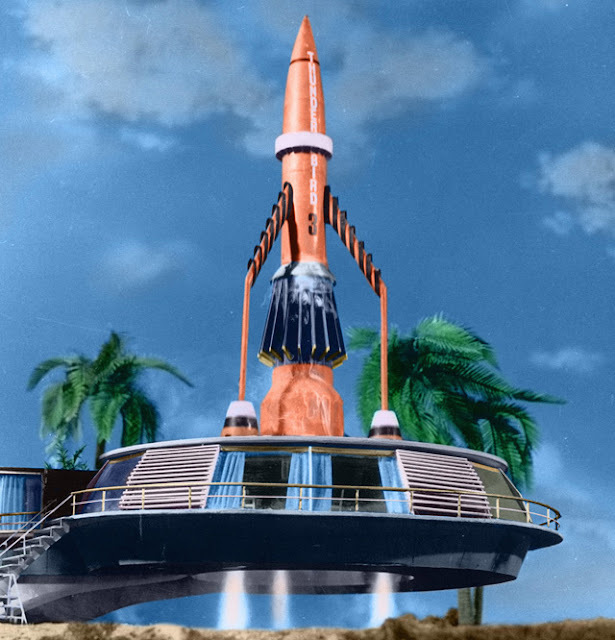 In addition to a DVD / Blu-ray of the finished production, project backers have the opportunity to receive other exclusive rewards including a commemorative photo-book featuring rare and previously unpublished stills from the original series and an exclusive ‘Thunderbirds Experience’. This experience will give backers the chance to visit the Thunderbirds 1965 production studio and experience first-hand the classic model and puppet filmmaking techniques first developed fifty years ago. The recreated marionette stars will also be around for meet and greets. "Recreating the 1960s version of Thunderbirds like this is a great idea. What better way to celebrate half a century? I know that Stephen and his team will produce an episode that will look like something we would have made. FAB!" "For Filmed In Supermarionation, we shot new sequences with the puppets using the old fashioned techniques. Whilst many of the methods used seem a little archaic and time-consuming by today's standards, we thought that it would be very special to do a one-off project bringing Thunderbirds back to life 1960s style. Sadly, many of the original voice cast have passed away since 1965. However, thanks to these original audio recordings, we have new, authentic stories that have never been adapted for screen. This means that these old-new episodes should be the most authentic recreation of the 1960s experience as it's possible to get." Further information can be found at www.thunderbirds1965.co.uk or via Kickstarter, which we'll update the link to when live.